This article covers the general instruction to install PoE bird box camera. The PoE bird box camera doesn’t require extra power cord to send the power. Single Ethernet cable can carry both network and power. 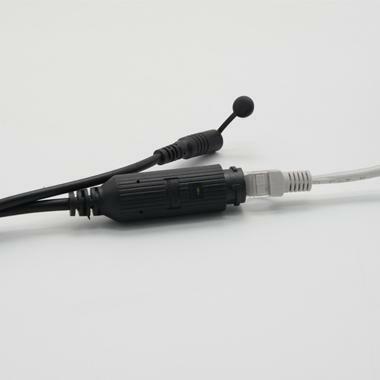 The DC connector at bird box camera is for optional power source. 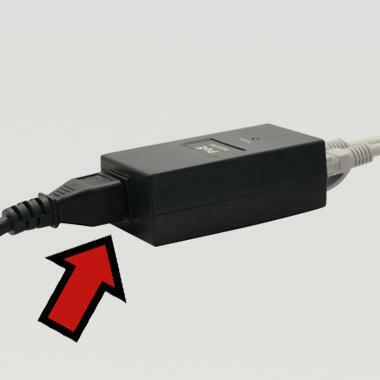 If you use optional power source instead of PoE injector, the power adaptor should be DC12V. Follow the below instruction to test the camera before you fix it into the birdhouse or birdfeeder. Keep the Ethernet leads facing down with including clips. It maintains dry between the connections. The IP Bird box camera takes 1-2 minutes to boot up, after that, you can watch the bird box camera on iPad or iPhone. 1. 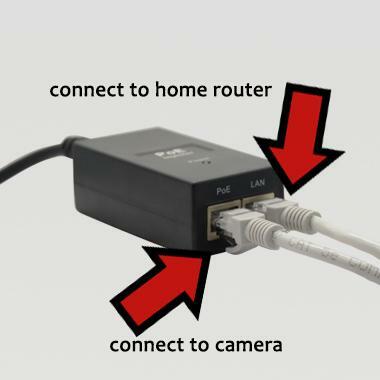 Connect the Ethernet lead into the bird box camera, twist the two connections and screw it in to place. 3. Connect PoE injector marked as ‘LAN’ to an available port on your router. 4. Connect the main lead to the PoE injector. 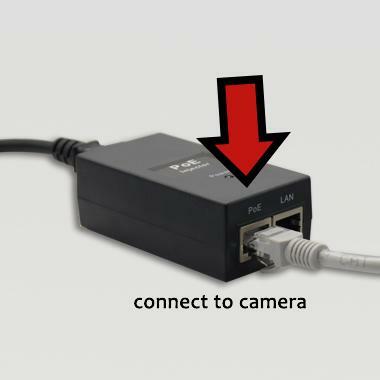 NOTE: The indicator LEDs should keep flashing when the bird box camera receives the power and network connection successfully.